Alan Wake American Nightmare does not claim to be a sequel to Alan Wake but it does take place after the events of the first game. Even though Alan has broken his wife Alice free from the dark place and the town of Bright Falls too he is still stuck in the world that the darkness has created. Now Alan is not fighting to clear his name or save his wife he trying to save himself and maybe his soul from being taken into the darkness forever. It does not matter how many times he thinks he has found the answer, he seems to end up back where he started but things are just a little different. Alan Wake is a 3rd person run and gun action survival horror game. The key here is to keep moving and not stand in one place for two long. Your foes called the taken can attack you from any angle. The AI is smart and tries to get behind you and attack before you even know they are there. They can even just appear behind you and you will have no idea unless you move around or just get hit. This entire game takes place inside the Dark Place. 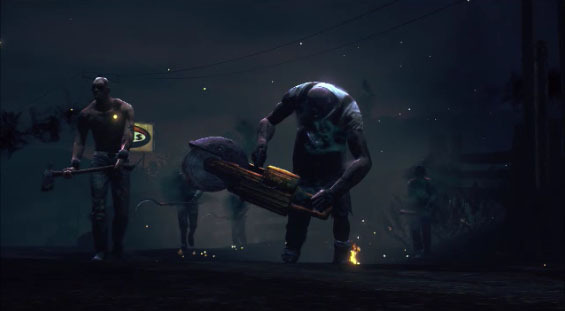 Unlike the first Alan Wake game where you spend some of the time in the town of Bright Falls and everything is normal and at times safe, here you are in constant danger of being in combat. 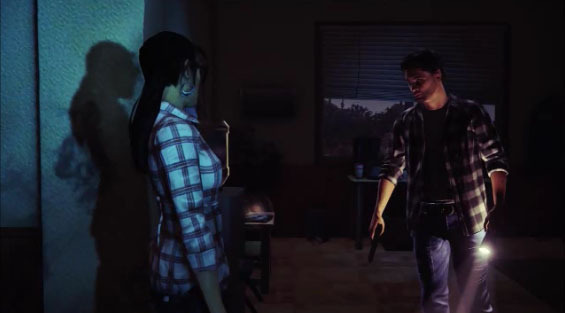 The game gives gamers another amazing story with great voice acting and characters who start to figure out that they are also caught inside with Alan. This game is just shoot and run and shoot and run. There are no quick time events or puzzles to figure out, you just pick up items to get you to the next level and find weapons and light sources to fight off the ones covered in darkness while trying to save yourself and the others. With so much fast pace action it is good that the aiming, camera and controls have no issues at all. You unlock more weapons after you start to find missing pages to Alan’s manuscript. After you find all of the pages you can use all of the weapons during replay so you can choose what ones you like and keep them the whole game. We continue to be impressed with Remedy (Alan Wake developer) and the Alan Wake series. We want more from not only Alan Wake but Remedy themselves. The game took us about seven hours the first time through. That is including finding all of the pages to the manuscript hidden all over the place. At $10 the game is worth it at that price but Alan Wake goes on sale all the time on Xbox Live, Steam and as part of the Humble Bundle. You can get both games and both DLC campaigns for under $10 at times throughout the year. If you find an Alan Wake sale anywhere buy it! They are just so good from the story to the gameplay plus each game have a high replay value. 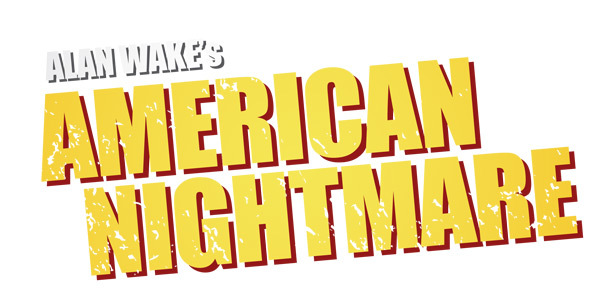 If that is not enough American Nightmare also give you ten arcade style challenge maps that are filled with nothing but intense combat where you must survive the night and the more points you get the more stars you get and the more stuff you unlock. These maps add another ten hours of gameplay, if you want all the stars. Must own series for any type of gamer, even if you don't like 3rd person survival horror.